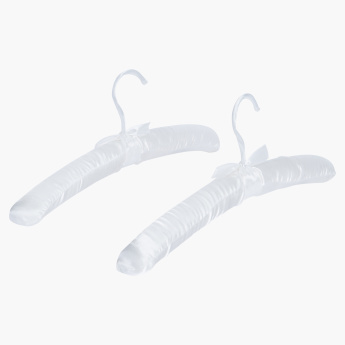 Hang your babies' uniform and dresses neatly using this soft satin hanger. 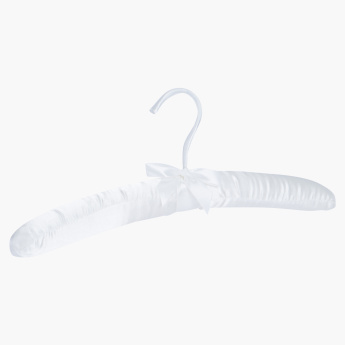 This hanger comes in lovely shape with a bow. This hanger set is a great pick for your kid's room.